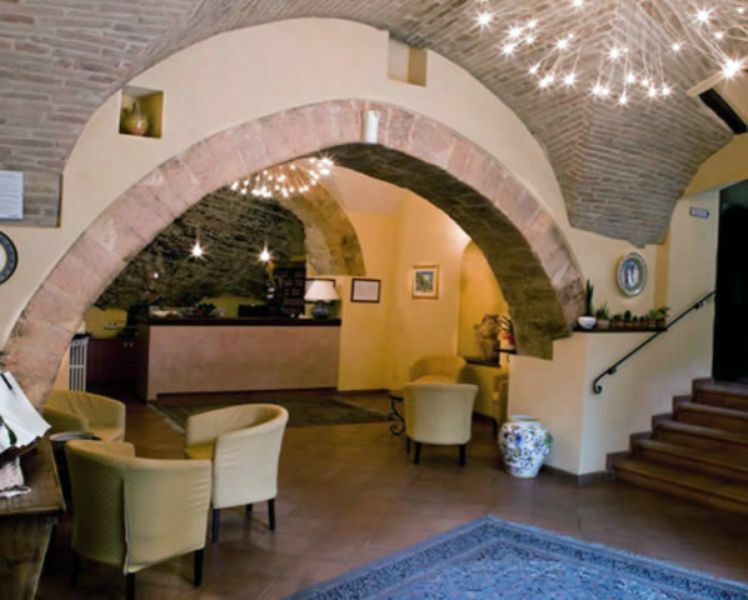 Located in the historic center of Assisi, in a very quiet location, just 50 meters from the Basilica of St. Francis and other places of interest such as the Roman Temple of Minerva and the oratory of the Pilgrims. 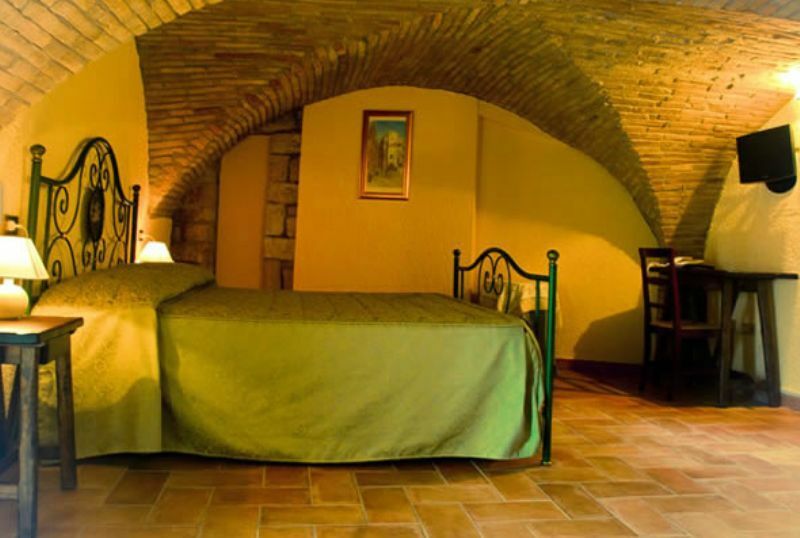 The rooms are very comfortable with private bathrooms, showers, telephone and TV. Other amenities include a restaurant, bar, TV room, reception H24, wireless, safes, parking, laundry. Services: Rooms with private bathrooms, showers, telephone and TV. 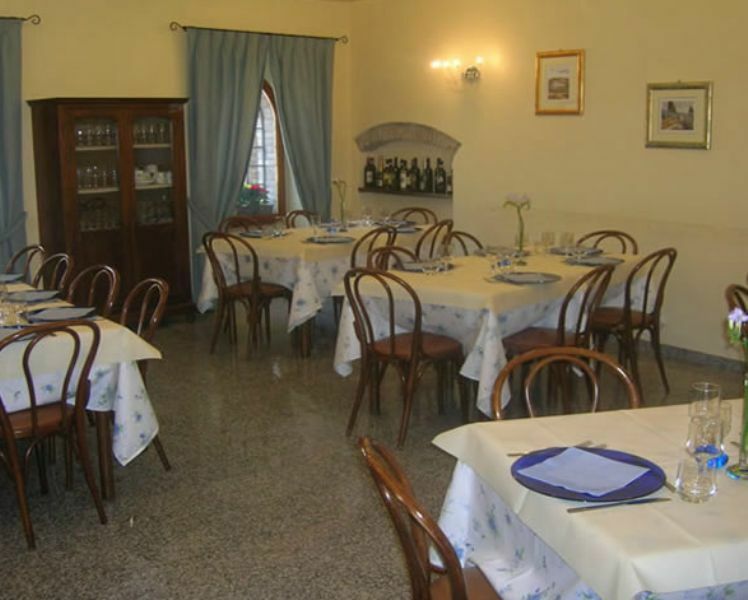 Restaurant, bar, TV room, reception H24, wireless, safes, parking, laundry.